Indie Retro News: CD32 and Beer multiplayer compilation August 2018 edition! 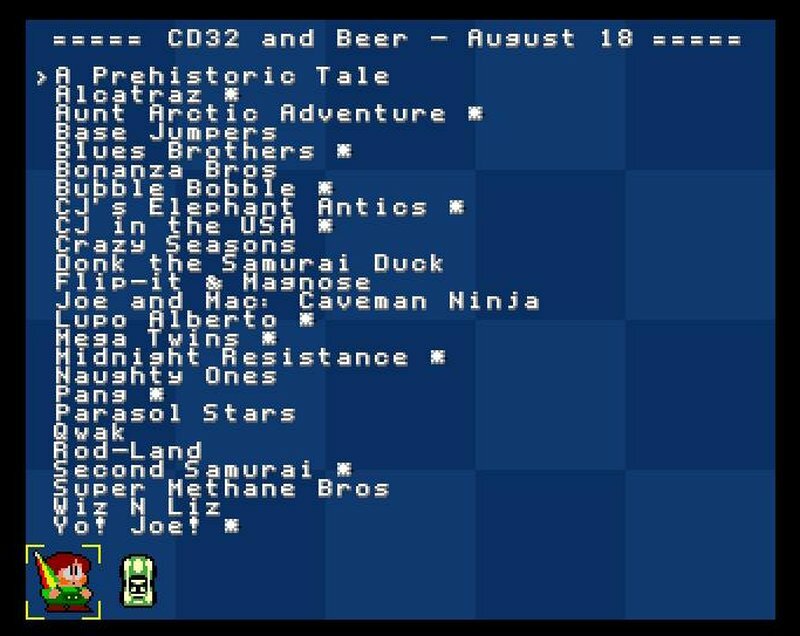 CD32 and Beer multiplayer compilation August 2018 edition! 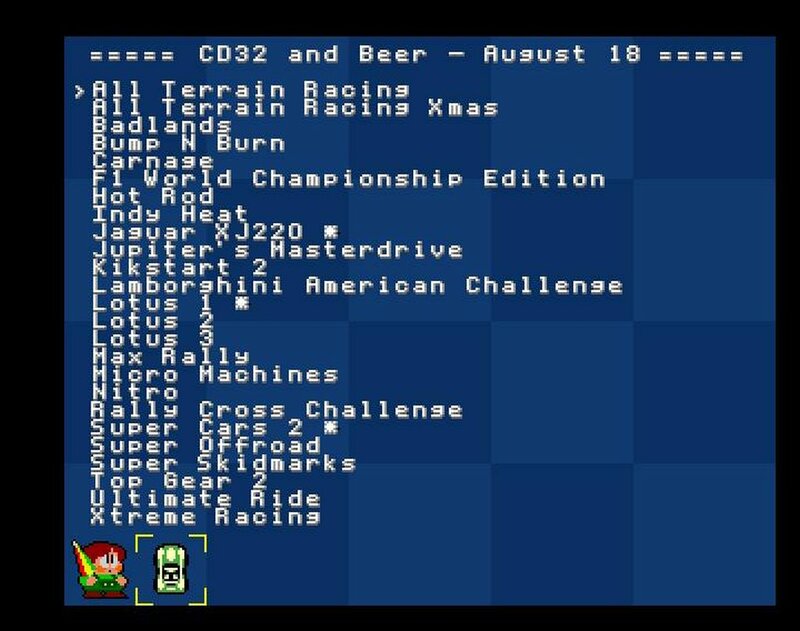 Throughout the year we've been mentioning as many Amiga games as possible to keep you keep up to date with the latest developments in the scene to keep it as fresh as a newly opened retro computer. 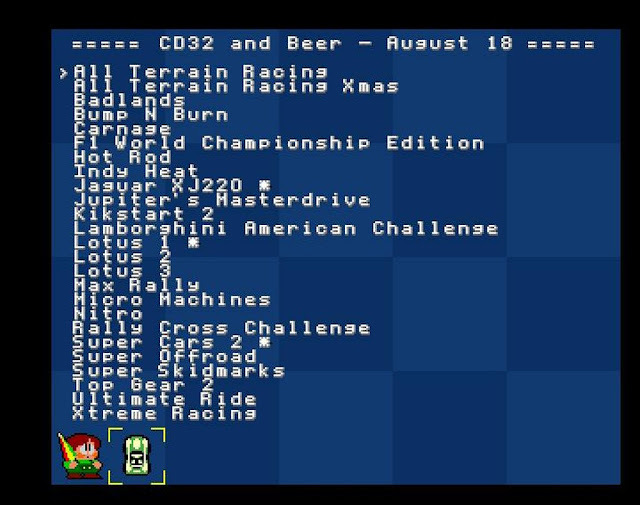 Well it is with great pleasure to give a late announcement to a great CD32 package that is sure to excite many in the Amiga community, as the CD32 and Beer multiplayer compilation August 2018 Edition has been released.